As a foundation member of the ASX mFund service, One Registry offers a complete registry solution to fund managers with funds admitted on mFund. The mFund Settlement Service is a new facility being introduced by ASX in conjunction with a broad range of Australian financial services organisations, including One Registry. The service will allow investors to buy and sell units in selected unlisted managed funds (‘mFund products’) directly with the mFund issuer using an approach similar to the way they currently invest in shares and other ASX-listed securities (i.e. through their stockbroker, whether that’s a person or an online service, or via a financial adviser who uses a stockbroking service on their behalf). 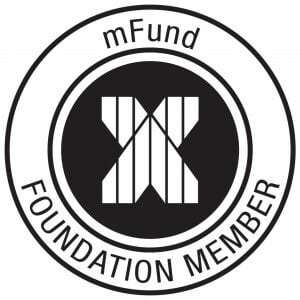 What is an mFund product? An mFund product is an unlisted managed fund admitted for settlement under the AS X Operating Rules and available to investors through the mFund Settlement Service. The ASX rule framework supports the mFund Settlement Service by ensuring all parties, including stockbrokers, product issuers and unit registrars, are accountable for their roles and responsibilities. This rule framework underpins the high level of standards expected of services delivered by ASX. Fast, efficient and transparent application and redemption process leading to reduced rejections of investor instructions and a better investor experience.